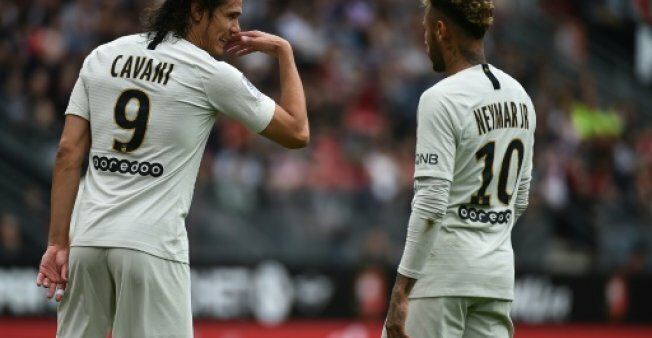 Paris Saint-Germain coach Thomas Tuchel says he has done nothing special to improve the relationship between star forwards Neymar and Edinson Cavani, despite the pair playing a key role in helping the French champions enjoy their best ever start to a season. 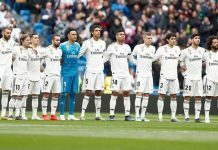 Cavani scored twice and won a penalty that was converted by Neymar as PSG came from behind to beat Reims 4-1 on Wednesday, making it seven wins from seven games this season. Neymar’s first season in Paris following his world record transfer from Barcelona was brought to a premature end by a foot injury. But before that there were concerns the Brazilian had a frosty relationship with Cavani, with the duo notably bickering over penalty-taking duties.